Geeks Fish Too: Where did June go? First, this month has been busy for me at work. Georgetown Mortgage did a record month so that meant IT Support was especially busy. Since we are still underhanded on the Support Desk that meant the manager of the desk had to spend more time answer calls and handling tickets than normal - that would be me. This meant 10 hour days were not uncommon and getting home after 7pm was not uncommon either. On top of this, we were spending an inordinate amount of time getting the house ready for sale. We've also been working on small projects to get the place prettied up to help it sell. This kept us busy on Saturdays and by Sunday we were exhausted. 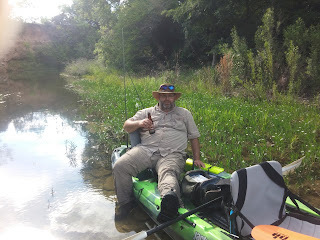 We went on some small fishing trips but nothing too inspiring though we finally forced the issue and went off to the South Llano River State Park where we had a good day. But all this meant we weren't fishing much and for some reason when we're not fishing, I lose my inspiration to write. It's a strange thing, but the more I fish, the more I want to share what I'm seeing and so I make time for it. Where if I'm not fishing, I feel like I have nothing to share. And then we come to July. This month has been MUCH better. We've had a chance to fish every weekend and took many pictures and lots of video. Needless to say we spent last weekend preparing a video for YouTube since we hadn't posted there in quite a while. Here's the video we created and really hope you enjoy it! Actually, the producer on this video was Sarah. She did pretty good for her *First* full length short film! The house has been getting some interest so we're hoping it sells in the next month or so. This will make a HUGE difference in our ability to get things done. Right now the cash flow is pretty slim so it's been Aunt Betty Frugal for real. Once that that thing is off our backs we are planning to hit the road on a fishing circuit to all the parks in the area where there is good fishing. Can't wait! This fall is going to be a new chapter in our lives. We hope to finally expand our reach and we are starting to prep for a series of adventures. We've got things on our short bucket list that we really want to do and that means you get to read/watch us as we muddle our way through! 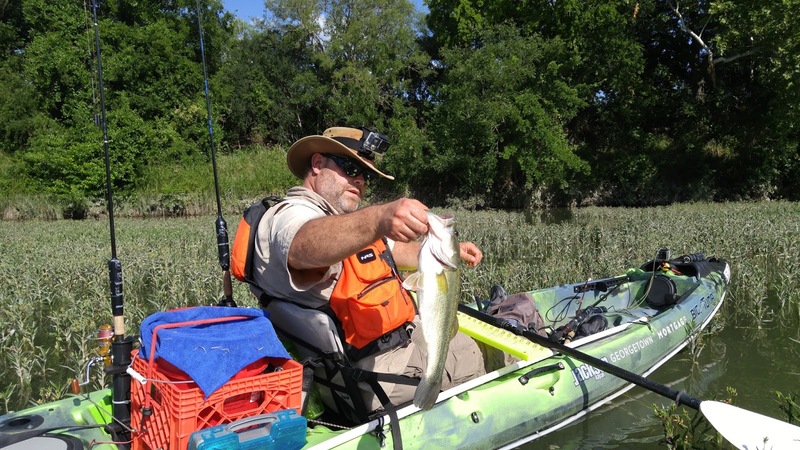 One of the things that is on our bucket list is to do a multi-night kayak fishing trip. Preferably on the Llano River. We are thinking possibly of going one bigger and go out to the Devil's River. But we'd need someone to help us out with that. Any you ever do the Devil's? If so, is anyone thinking about doing it any time soon? 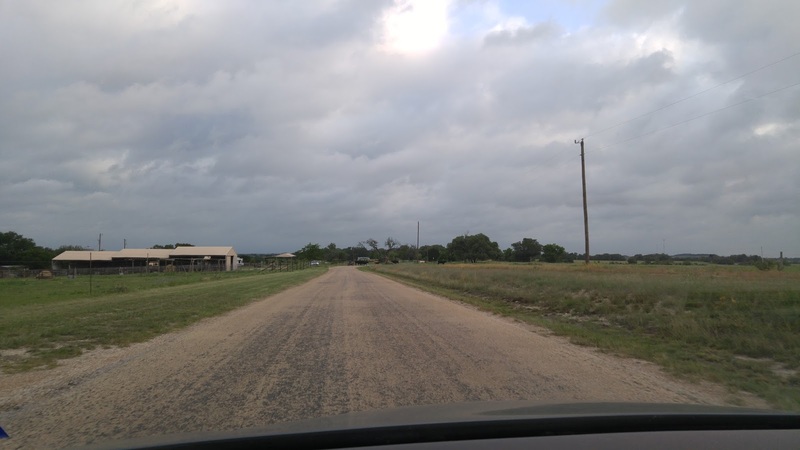 For that matter, we'd be interested in doing a Llano run with other folks as well.